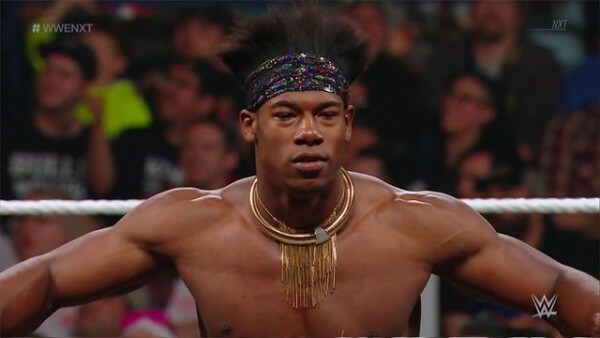 – As previously reported, Velveteen Dream took WWE to task last month for recognizing his worth and threatened not to appear for them again. Additionally, he locked his Twitter account. 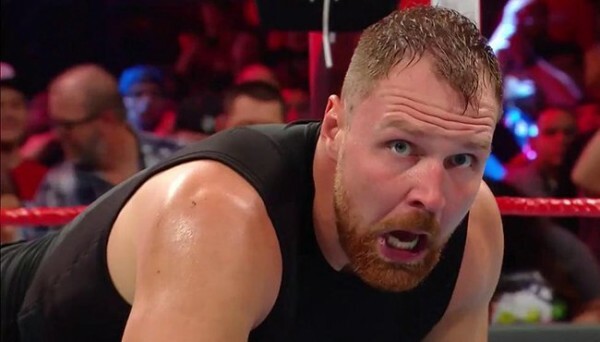 His conflict with WWE continued earlier today, where it seems he unlocked his Twitter account again. 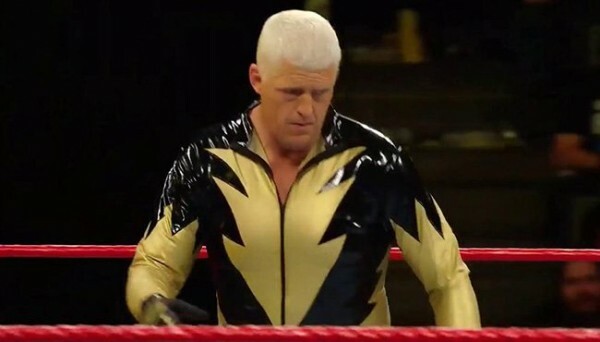 Dream called out WWE for asking the WWE Universe which Hall of Famer they’d like to see return to WWE.